Internal Quality Assurance Cell, Veerashaiva Collge, Ballari. 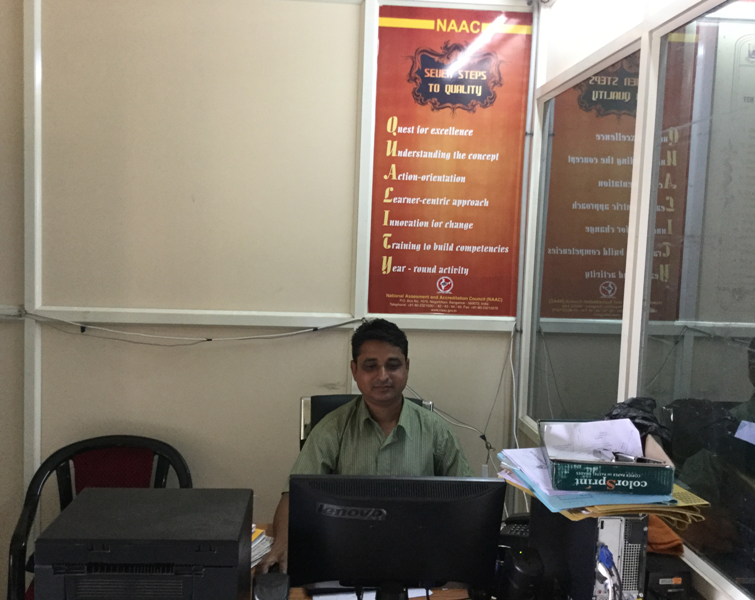 Shri.Siddaram G Mulaje, Coordinator, IQAC, V.S. College, Ballari. Education is instrumental in the growth of the economy of a country and also to assure justice of all types to the weaker sections. To fulfill these two requirements quality must be created and sustained by desirable practices. In this direction, several experiments have been made right from the days of British rule. It is unfortunate that we have not completely succeeded in reaching the targeted goals. Quality is not achieved accidentally it always results from good intention, sincere efforts, intelligent direction and meticulous execution in a time bond. The involvement of state holders at all levels of teaching, learning and evaluation is felt necessary in the present state. The student-teacher centric atmosphere needs to be created in the strict sense. Life skills and employability skills building activities should get sufficient scope in syllabi. We need to develop research and its application based education system in the present juncture. So that the quality and efficacy of human resource increases and it in turn improves the productivity and the economy. Quality education can alone make India a supreme power in the world. We feel very happy to say that an incessant effort is being made in our College to enhance and sustain quality in all the components of education. The requirements of new syllabus have been fulfilled without any delay. The staff and students are sufficiently encouraged in discharging their responsibilities. The platforms of different kinds are created and kept functioning to exhibit the hidden potentialities of the students. The facilitating centre for civil service examinations is opened to provide intensive training along with the study materials. The students who are interested to pursue any UG & PG programme are suggested to choose Veerashaiva College, Ballari to get quality education and to lay a firm foundation for career and future life. Well furnishied IQAC with completely digitalized, equipped furniture, reprographic, internet, Wi-Fi, UPS, printers with essential office facilities. 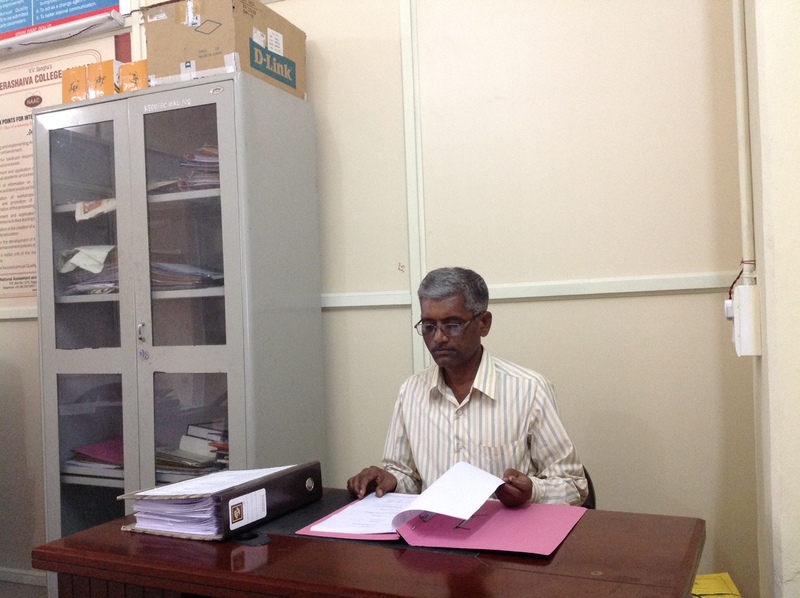 M.Manjunath, Computer Programmer, IQAC, Veerashaiva College, Ballari.